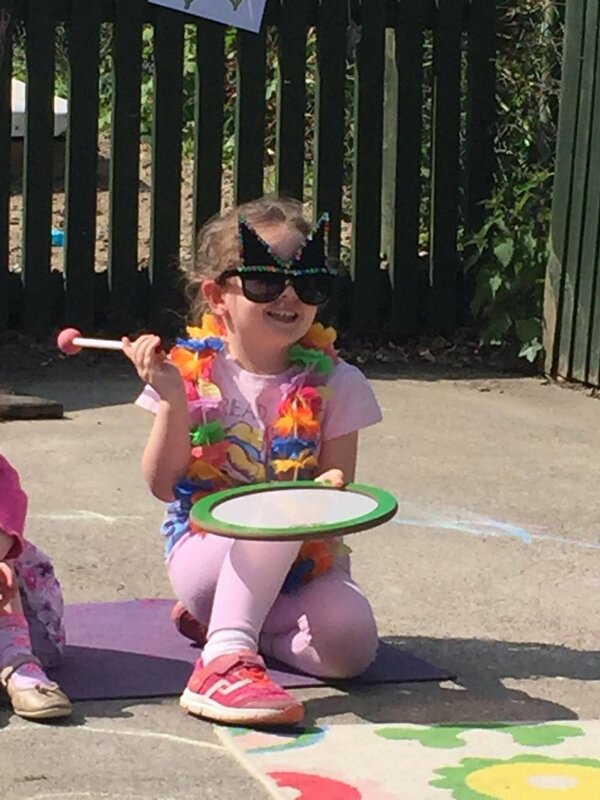 Rachel began teaching Early Childhood music with Music Generation Carlow in 2015. 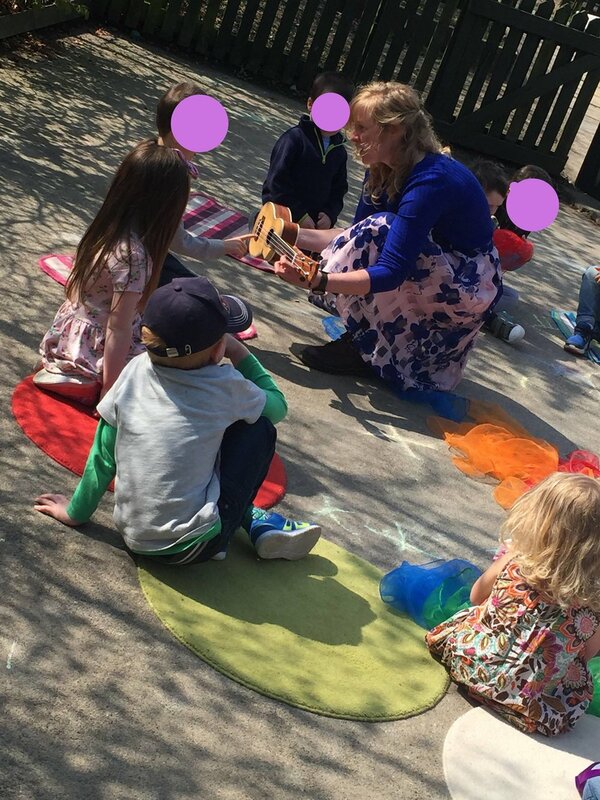 Having found the creative space within Early Childhood Music compelling and complementary to her skills in improvised music, she began to study and dive deep into developing her practice. Rachel has recently been selected for the 2018/19 role of music facilitator for the Tiny Voices project supported by Common Ground. During this post she will be mentored by Dr. Thomas Johnston Artistic Director of Ceol Connected. Rachel is studying part-time to complete her Orff Schulwerk Levels Certificate in 2019 at George Mason University, Virginia, USA.The Orff Schulwerk approach to music education combines music, movement, speech and drama in a fascinating creative way which ensures children are at the centre of the music experience. The approach is child-led and nurtures expression and creativity. 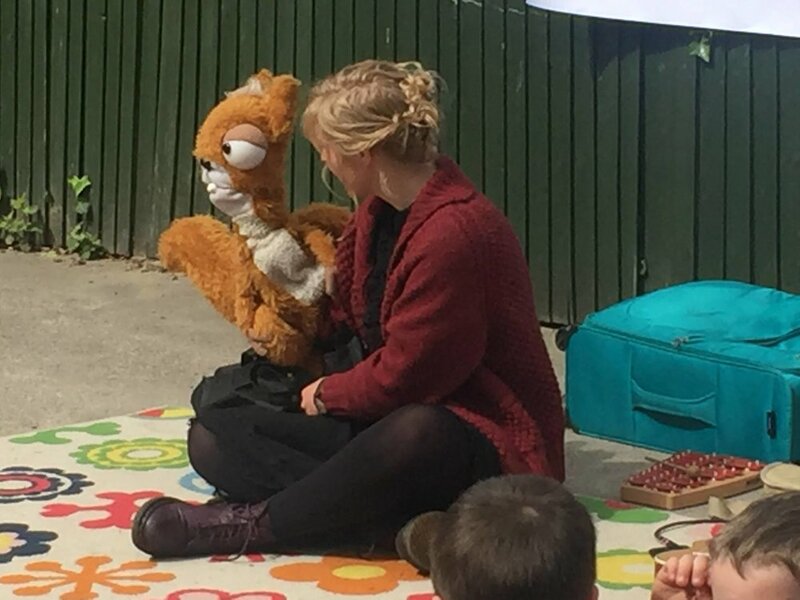 Rachel values the benefits of continued professional development and is grateful to have had the opportunity to attend workshops by renowned Early Childhood practitioner Shirley Salmon, multiple award winning producer and director Anna Newell, as well as director Tim Crouch.